Anyway moving on, last night Nintendo released a brand new single player trailer for their paint-splattering shooter Splatoon and it has absolutely blown me away. 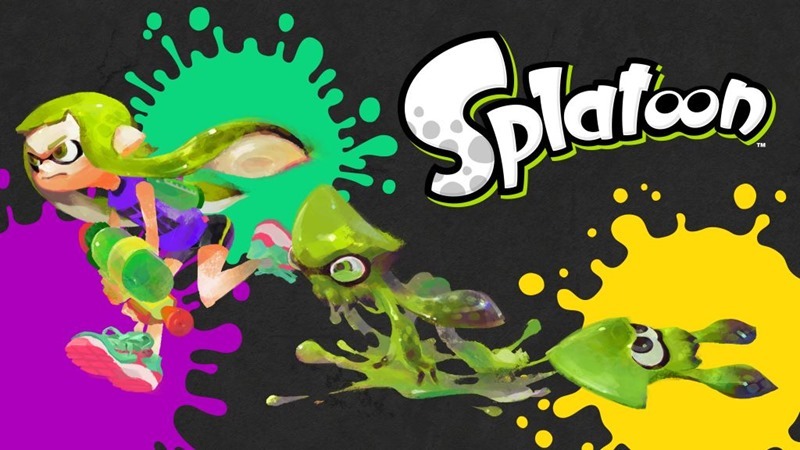 I’ve always thought Splatoon looked awesome but I was never going to buy a Wii U for the game since no one else has one so a great multiplayer with no one to play against really doesn’t mean anything. But Nintendo have really brought their “A” game with this title. I never expected it but Splatoon’s single player has taken cues from Super Mario Galaxy and is a 3D platformer while still maintaining its unique shooter mechanic. Super Mario Galaxy (and 2) were two of the very best games ever developed and by taking that basis and adding in the paint-shooting could turn this title into the very best game to have ever graced a Nintendo console. What is even more amazing is that it is a brand new IP and should be the kickstart that Nintendo need to once again be considered a contender in this generation. Now if that isn’t enough to make you watch this video I don’t know what is. This is definitely the game that is going to make me splash out on a Nintendo Wii U. Previous article Will Far Cry 4 run better on Nvidia?